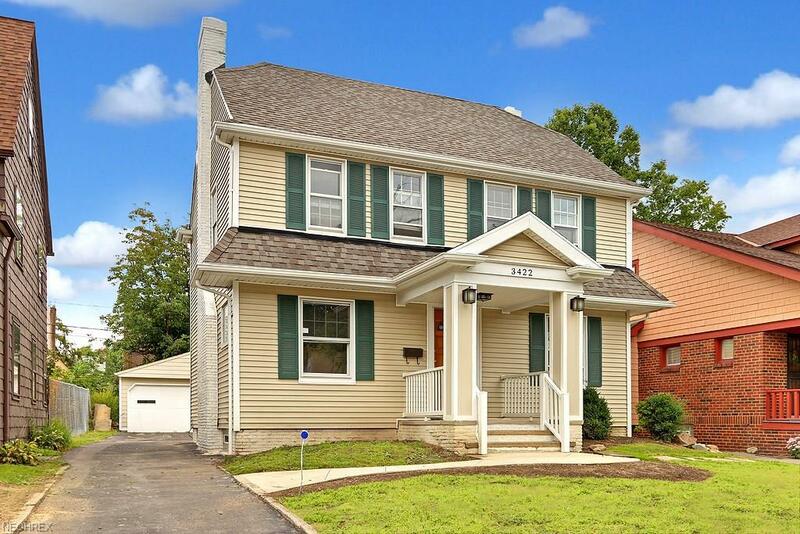 Quality shines through in this freshly renovated and updated 4 bedroom, 2 bath Colonial! Move-in ready!. 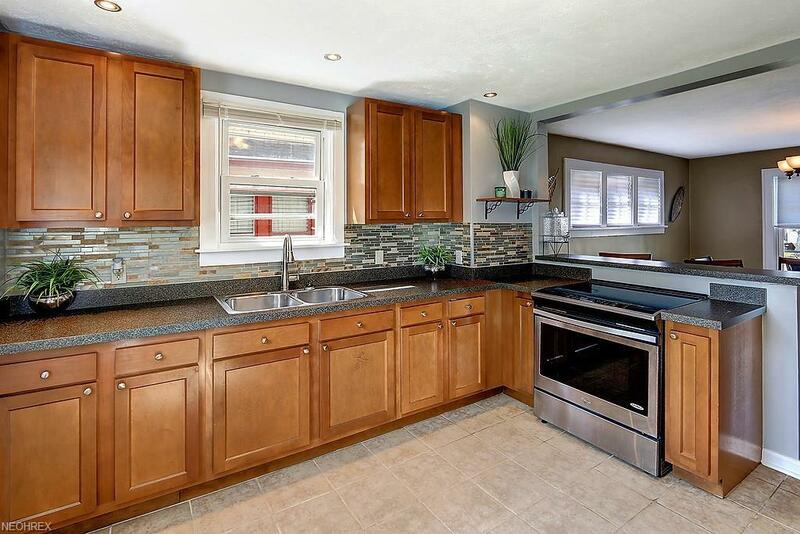 The open concept kitchen features new cabinets, counters, stainless appliances, and a stunning stone back splash. Fresh paint and newer windows throughout. New roof, new gutters, new concrete walkway and new front porch. Formal dining room and living room with stately decorative stone fireplace. 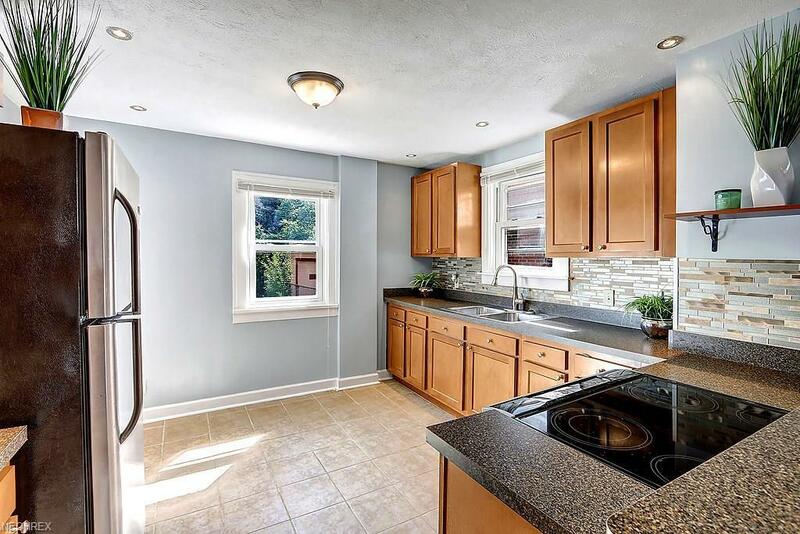 Beautifully refinished hardwood floors, and new carpet, and tile in the kitchen. Finished 3rd floor could be a 4th bedroom. Newer HVAC system with central air, and newer windows, completes the package. 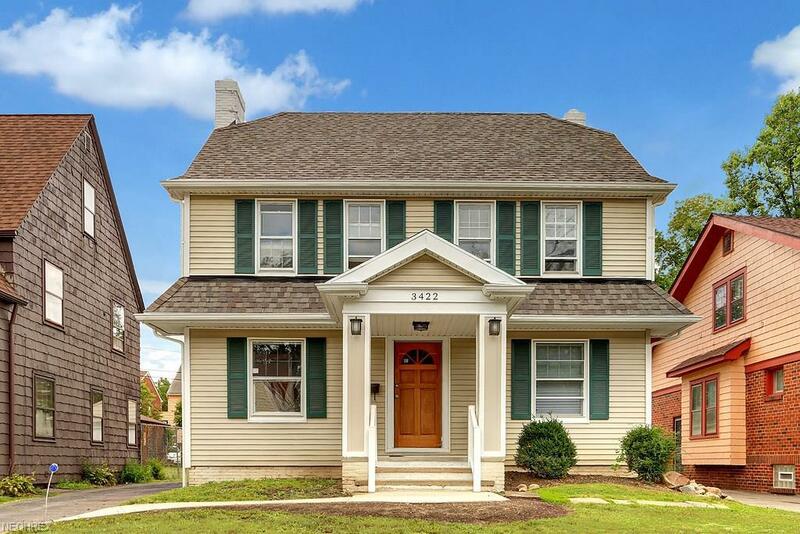 Located mere minutes to the wonderful shopping and restaurants of Cleveland Heights and University Circle, and equally close to the Cleveland Clinic, University Hospital, and Case Western Reserve, the location can not be beat! POS Violation FREE!!! !